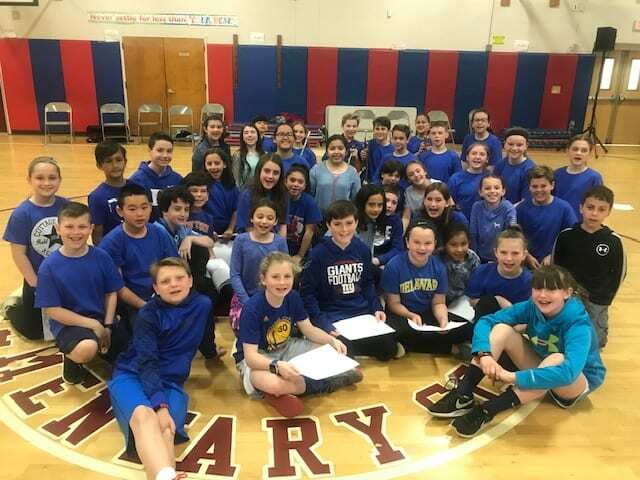 April is Blue for Respect! April is blue for respect. Today, Cottage Lane was dressed in blue for our Colors of Character Assembly. Ms. Christie-Blick’s students and Ms. Early’s students led this month’s assembly. 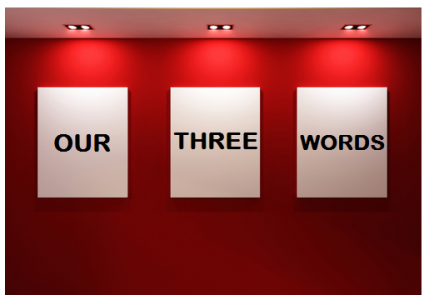 From presenting awards to sharing ways to be respectful, these: Read More: April is Blue for Respect! March is Green for Integrity! 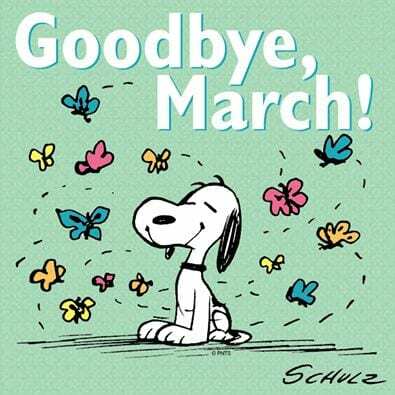 March arrived like a lion! 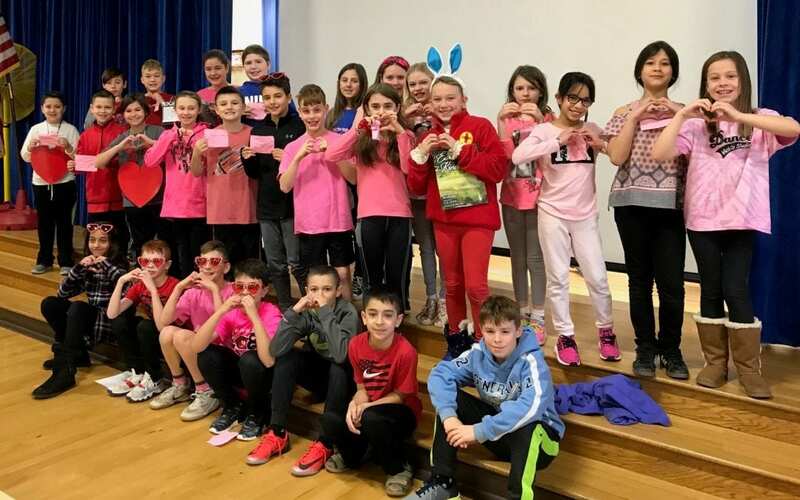 This did not stop Mrs. McFadden and Mrs. Viola’s class from presenting at today’s assembly. 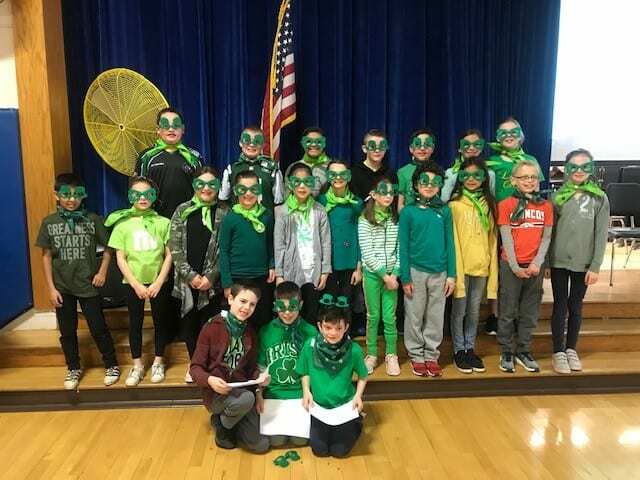 They encouraged us “to do the right thing even when no one is watching.” As a school community we discussed Mr.: Read More: March is Green for Integrity!